Date: Saturday 16 May 2015. Payment: Please email centraloutlaws@gmail.com. I will email you the club bank account details. Closing date: Wednesday 29 April OR when 30 people have registered. Note: We decided to keep it for white and blue belts only for this inaugural event. We had an overwhelming response and we want to run a good event by keeping the numbers of participants to 30 only. First 30 that pay are in. Then it is close until the next event. 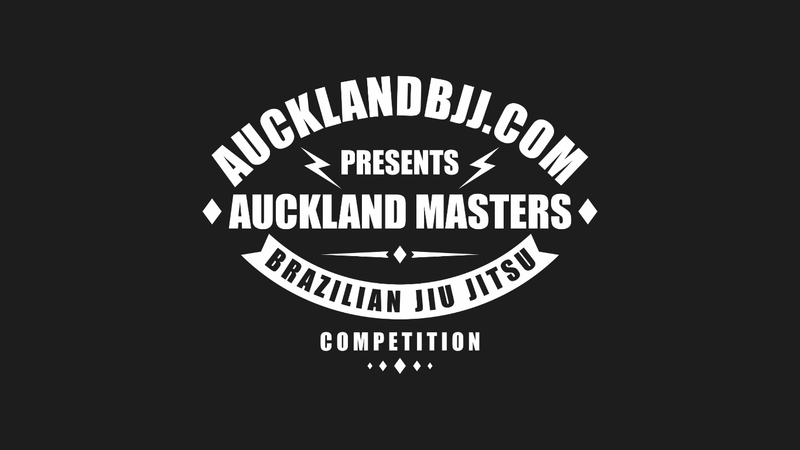 As there is currently no events for older competitors to compete against each other, we have decided to host a masters competition for White and Blue belts. As we are running this event for the first time we are limiting the number of competitors across all divisions to 30, this is to ensure that the event runs in time. 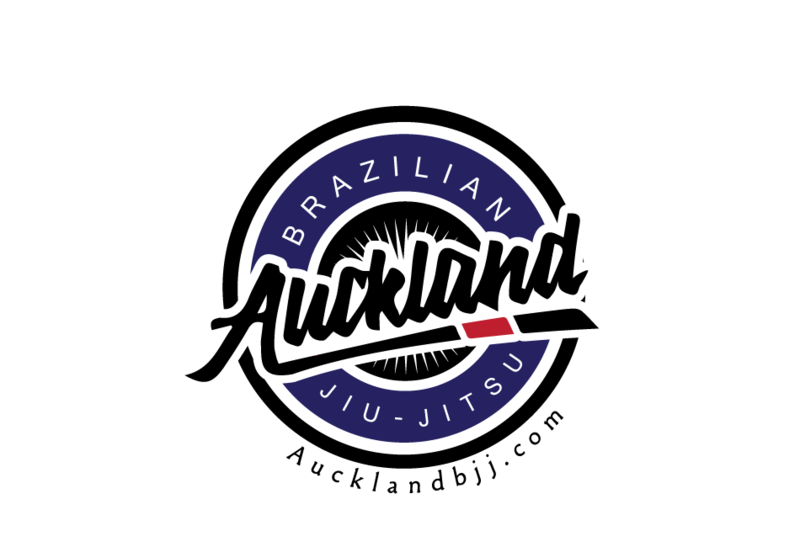 Weight divisions will be decided on the day (refunds will be offered if there are no other competitors within 10kg in your belt and age division). The draws will be arranged so that ALL competitors will have at least 2 matches by using the repechage system. 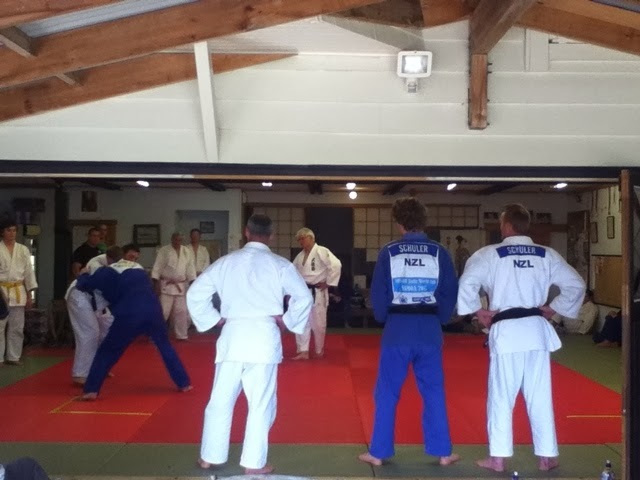 Our dojo has the best mats in Auckland for a masters competition, as we have Judo mats on a sprung floor. For safety reasons we will only run one match at a time and the event should only take a maximum of 3 hours to run. 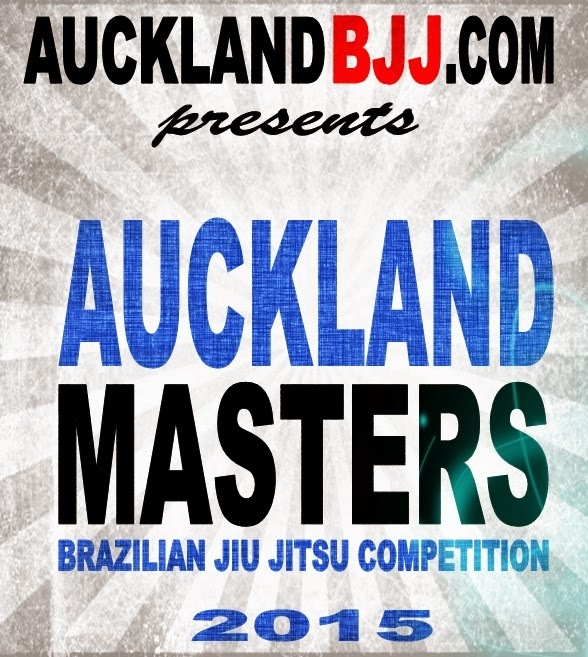 Refereeing to IBJJF rules will be by Serge or Stuart or another suitably qualified volunteer. Our goal is to organise an event for our old boys that want to have a friendly matches with people of the same age. So get in quick and guarantee your place in this fun event.